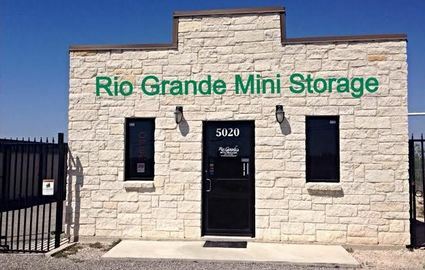 Welcome to Rio Grande Mini Storage in Del Rio, Texas. 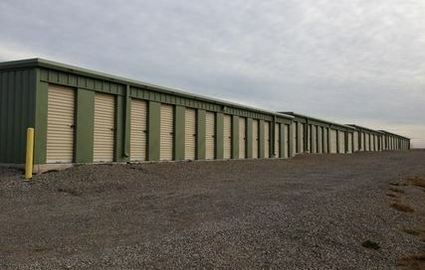 Our self storage solutions beat out the competition and provide you with the most comprehensive, helpful service around. We guarantee that you won’t find a better place to keep your belongings or a better team to help you get the job done. We strive to make all of our customers feel at home on our property, providing the amenities you need to get moved and on your way. Our units are all drive-up accessible, so you can pull right up to the door, unload or load up your vehicle, and get on with your day. We are a short drive from downtown Del Rio, Comstock, and Brackettville, Texas and happily serve the communities of Eagle Pass and Uvalde, Texas. Just head north from Del Rio on Highway 90, stay on Highway 90 West toward Amistad Lake. We are just past the Y. You can’t miss us! With a wide variety of units to choose from, we’re sure to always have something that can accommodate your needs. 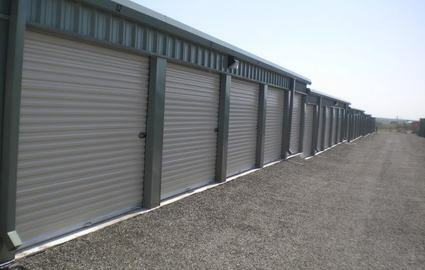 Our units are completely watertight, protecting your belongings from the heavy rain that sometimes enters the Del Rio, Texas area. 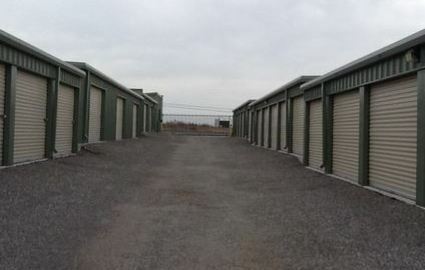 Not many facilities in town can boast watertight units, but our facility is new and more modern, ensuring the safety of your personal property. 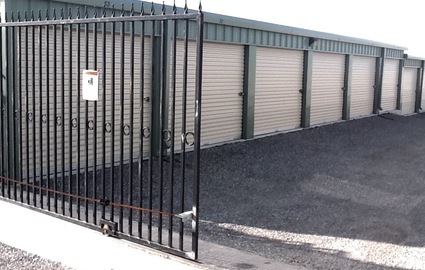 Our team of self storage professionals is connected with the community and the people of Del Rio, Texas. We care about you and take the time to listen to your needs, offering the best solution to your project. Discounts are available for members of the military and law enforcement as well as for referring a friend to us. We uphold the motto “You call, we answer,” meaning that our manager is always available to talk to you. Go ahead, give it a try. Pick up the phone and call us today! Military/ Law Enforcement auto 10% disc. © 2019 Rio Grande Mini Storage, partners and affiliates.